Unisport WebTV: Which speed boot should you pick? 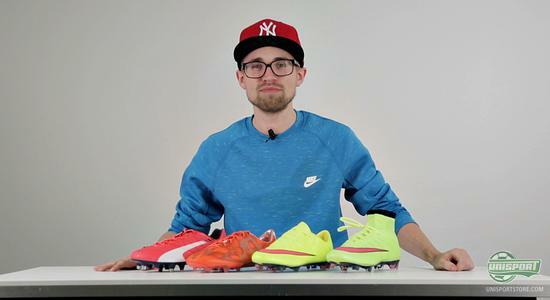 Today JayMike has gone in speed mode and pulled out four of the most popular speed boots on the market. 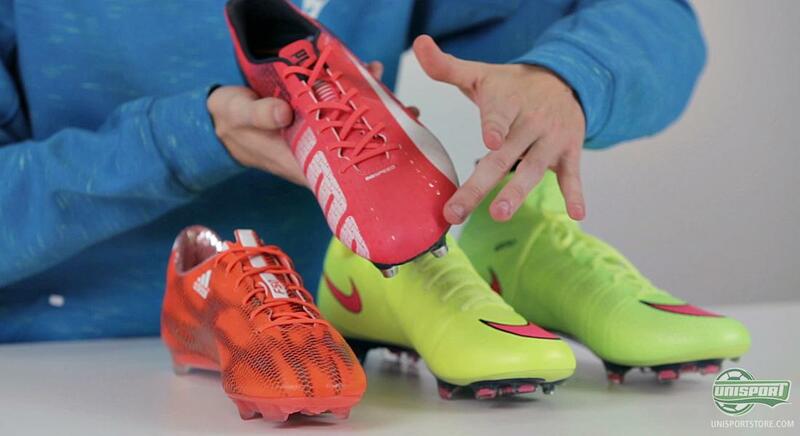 It’s no secret that Jakob loves his Mercurial Superfly, but what makes the other boots worth considering? Watch along as JayMike educates us on speed. The speed boot market is ever evolving and that has led us to taking a closer look into the lightweight universe. We have therefore pulled out the PUMA evoSPEED, adidas f50 adizero, Mercurial Vapor X and Superfly IV. 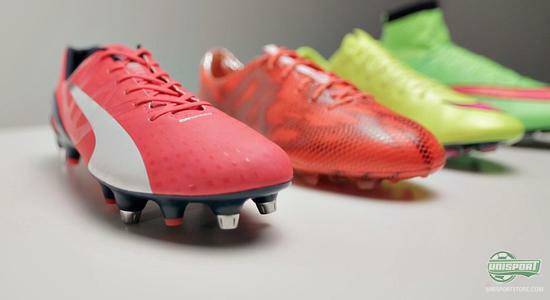 The weight has always been a deciding factor, when it comes to lightweight speed boots, but actually the brands have been increasing the weight of their football boots, to give a more stable boot, which in turn makes them more anatomically correct. The evoSPEED is the heaviest and clocks in at 198 grams, while the Mercurial Vapor X is the lightest weighing in at 191 grams. As with most things, your choice of lightweight boot should be based on your own personal preferences. There are plenty of elements and technologies to weigh up, which can make your choice even harder, JayMike takes you through them all in the video above. If you aren’t entirely sure what you want to choose, then watch along and get to know the best selection of the quickest football boots. 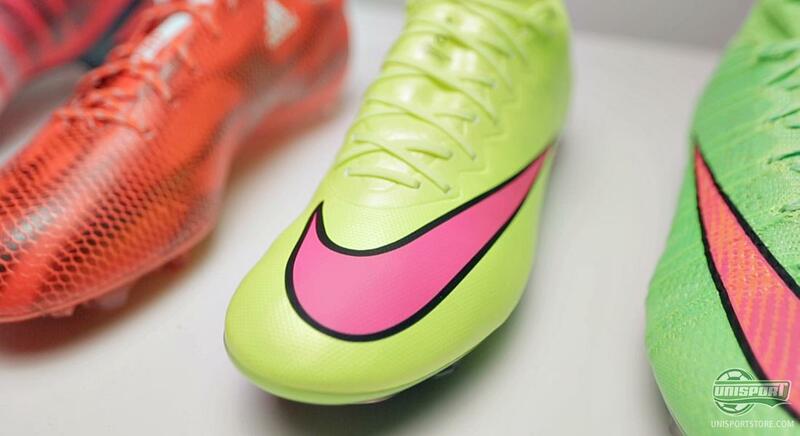 JayMike has always been a big fan of the Nike Mercurial Superfly. Joltter and his mega-wide feet fit best in the f50 adizero. 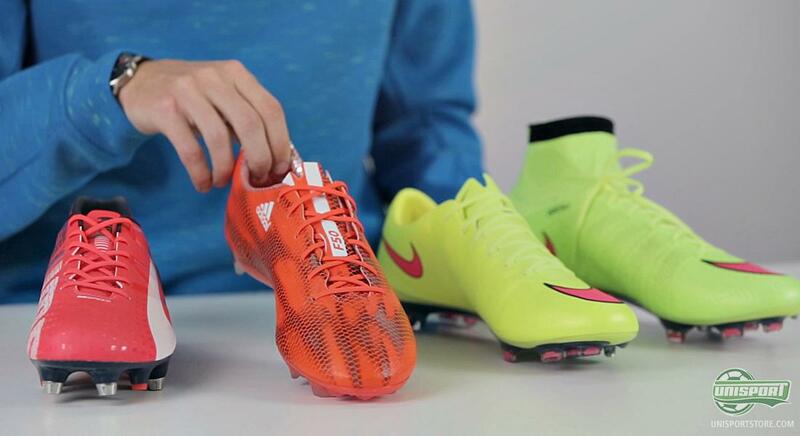 Now the ball is your half of the pitch – which lightweight boot do you prefer?